90.3 WCPN FM is known for its coverage of important local issues through an innovative program schedule that includes news, jazz and intelligent talk. 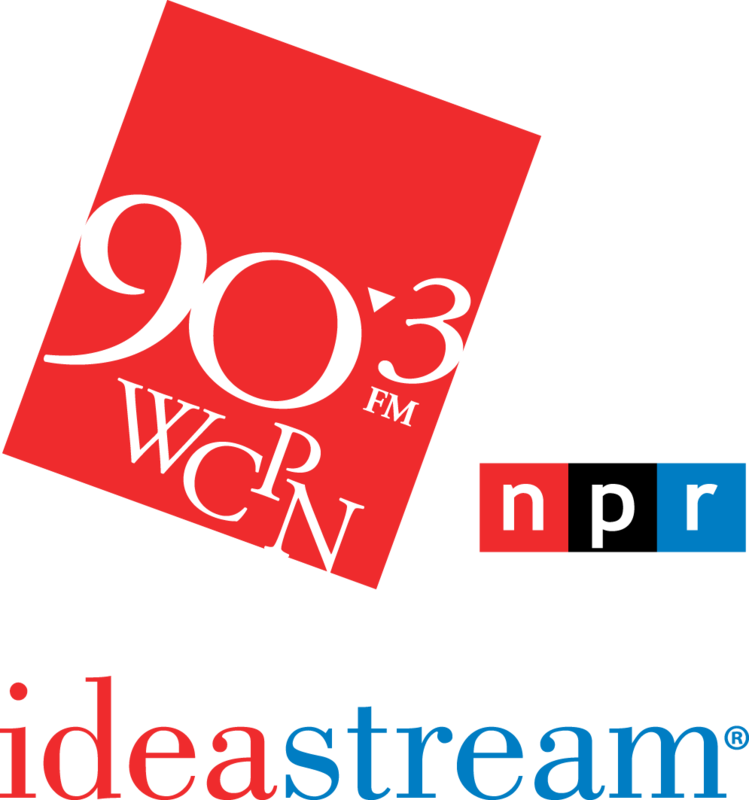 90.3 WCPN is where the "curious" citizen turns for in-depth information delivered with style and aplomb: The Sound of Ideas®. The vision and innovative spirit of 90.3 WCPN's board of trustees and senior management are exhibited through a host of accomplishments in the past five years, resulting in 90.3 WCPN's high regard among its peers as one of the best public radio stations in the country. These qualities form the basis of the organization's future plans. In Summer, 2001, WCPN and WVIZ/PBS joined forces to create a new multiple media organization - ideastream(sm) - that combines the vision of a multiple media future with the legacy of a rich public service past. As a community-based public media organization, ideastream has a strong commitment to provide in-depth news, arts and cultural programming, jazz and intelligent talk that strives to inspire people to reflect upon events in their community and around the world. ideastream operates in concert with a mission statement that reflects this commitment. 90.3 WCPN has undertaken an intensive effort to expand service to its listeners through the station's current long-term strategic plan, adopted in January 1998. Since then, 90.3 WCPN has increased and improved its news coverage, expanded its visibility and awareness in the community, and achieved a significant amount of peer recognition through local, regional and national awards. 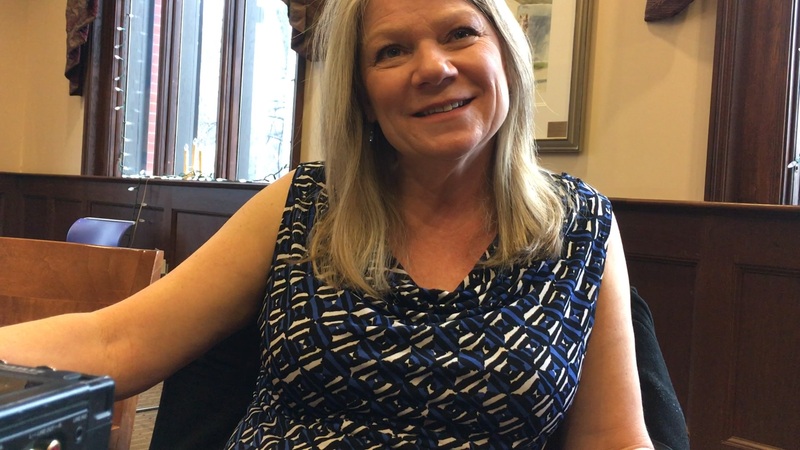 These efforts paid off in 1999 when, for the second consecutive year, the state Society of Professional Journalists named 90.3 WCPN the "Best Radio News Operation" in Ohio. In News, 90.3 WCPN's expanded staff now produces: Extensive local stories in the morning Live, local interviews with local newsmakers Live, off-site coverage of significant events Live follow-up of major stories Live, local afternoon business newscasts More in-depth series coverage of community issues such as Accents and Making Change. More stories for broadcast nationally by NPR® Important programming means little, however, if the public is unaware of 90.3 WCPN. 90.3 WCPN undertook a major marketing campaign beginning in January 1998, intended to provoke tune-in and trial use of 90.3 FM. Such a project had few precedents in public radio. With the theme The All Day Brain Food®, a promotional campaign created by Bill Brokaw Advertising in Cleveland sprang to life on TV, cable, outdoor boards, city buses, and cultural "playbills." At the same time, 90.3 WCPN intensified its on-air promotion of upcoming news stories and programming. Now, 90.3 WCPN is able to offer an extended service through the Internet. WCPN.ORG is a content-rich complement to 90.3 FM, with supplemental reports and resources for listeners. A look at the problem of algae buildup in the Great Lakes. The "working poor" are people who have a job - maybe even several - yet are barely scraping by. They’re often invisible... mopping the floors after closing, taking fares at a parking garage, or frying your burger behind the counter. ideastream's Brian Bull shares these profiles in the short, National Murrow Award-winning series The Working Poor.